5 Comments Sunday, July 15, 2007 at 6:40 AM. The Cribs are back this Tuesday with a new album entitled Men's Needs, Women's Needs, Whatever. Produced by Alex Kapranos of Franz Ferdinand and recorded in Vancouver, the new cd finds the Jarman brothers trading lo-fi production for more gloss and a little more straight-ahead pop. However, don't be fooled, the trio's trademark bizzaro-Strokes sound and dueling sing-song vocals remain intact. Initial impressions? Sounds like the boys are moving forward and growing as songwriters. Check 'em out live when they come to SF on 25th of July. i really love this new album too. funny you didn't mention that it was produced by franz ferdinand...will you be at the show in sf? also, have you heard the men's needs css remix...its pretty badass. I did! 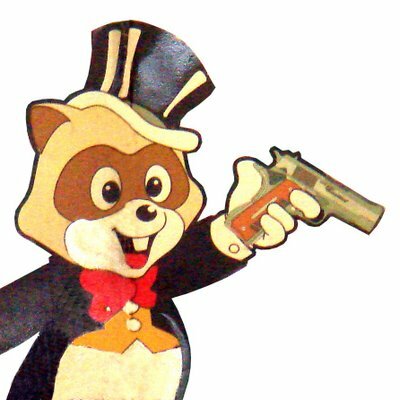 Maybe I should put up that video of members of The Cribs and Alex Kapranos doing a cover of "Take Me Out"...I like the "Men's Needs" remix and I have admittedly played it at picnics, but I like the original better! 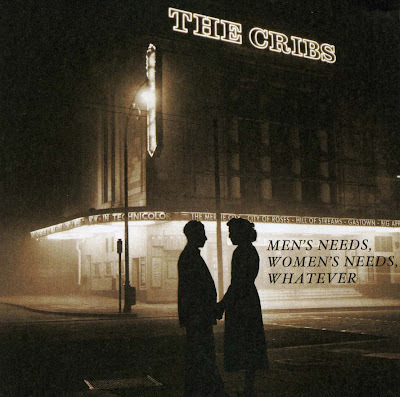 The Cribs are on tour now in support of Men's Needs Women's Needs Whatever!